I highly recommend this video if your students need a review of coin values. It does one of the BEST jobs I’ve seen of explaining coin values to kids. It begins by comparing a diamond ring and a rock. Even though the diamond ring is smaller than the rock, it has more value. Size does not equal value. This principle is then applied to coins. I also love how the video uses small base ten pieces above each coin so students get a visual of the amount. GREAT video! Again, if your students need a quick refresher on coin names and values, they’ll LOVE this catchy rhyme from Teacher Tipster! I’ve been singing it all day! This is another super cute song that helps students remember coin names and values. There’s a good bit of other songs and videos on YouTube that teach coin names and amounts. You can see the others I’ve found in my Money Videos for Kids playlist. Using a racing game format, this video does a nice job of walking students through the steps of counting and adding coins together. There weren’t many videos that I found about making change. 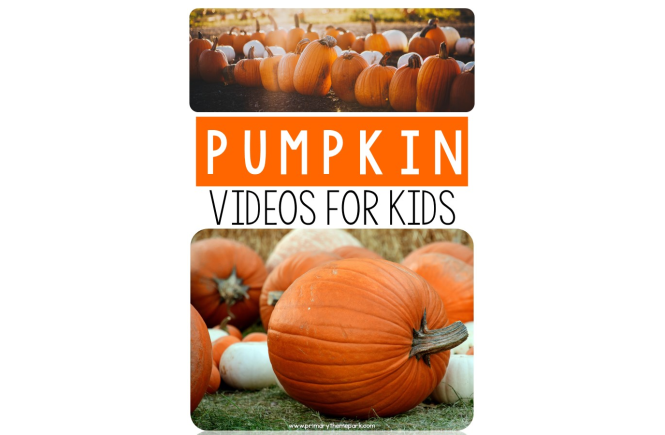 However, these videos below offer two FANTASTIC strategies that I can’t wait to use. This teacher shares how to use the counting up strategy for making change. 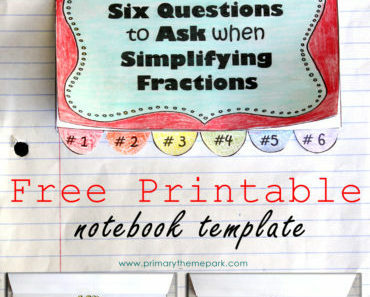 She uses a number line as a visual, which is a great idea for those students who need to see the process step-by-step. The penny trick is a fast and simple way for students to subtract from whole dollar amounts without having to borrow and regroup. Reading Rainbow takes students on a field trip to see how money is made. I think this is a fun video to tie into a money unit! Do you have any super curious students who want to learn more about money itself? This five-minute economics videos for kids explains what money is and how we came to use it as a form of payment. I think it does an excellent job of making the concept understandable for students. 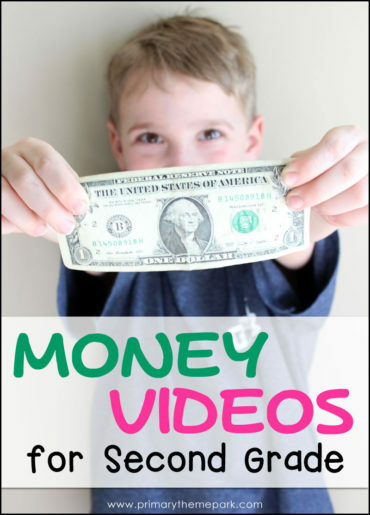 I hope these videos are a great addition to your unit on money! 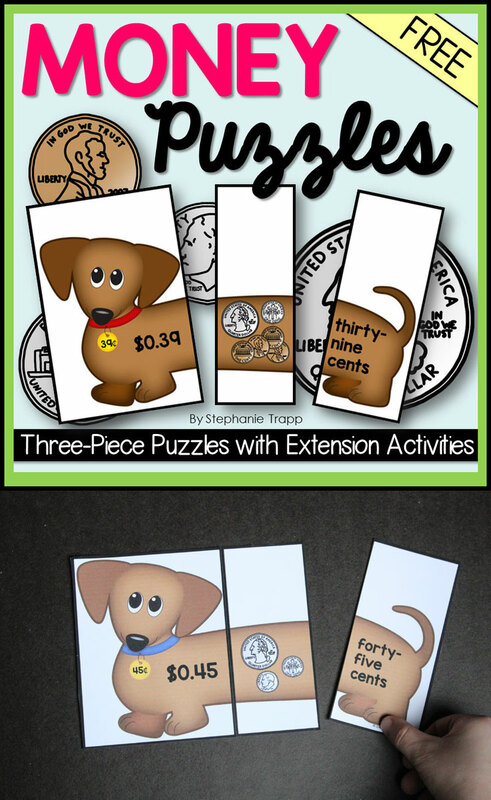 If you need an engaging math center about money, head on over to my TPT store and download these Ten FREE Money Puzzles. Students match money amounts in numbers, coins, and words. 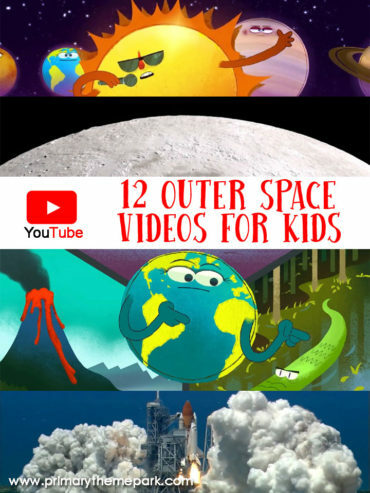 It also comes with two extension activities! Follow Stephanie @ Primary Theme Park’s board Money Activities for Kids on Pinterest. I couldn’t watch the penny trick video. It said it was restricted and I needed permission to view it. I’d really like to see it. Please let me know what I need to do. Thank you! Hi, Sherry! Hmm…I’m not sure why it said the penny trick was restricted and needed permission to view. I went to YouTube and was able to watch it. Here is a link to the video: https://www.youtube.com/watch?v=51PbXMtNsoI. Maybe try it again and see if it works for you!